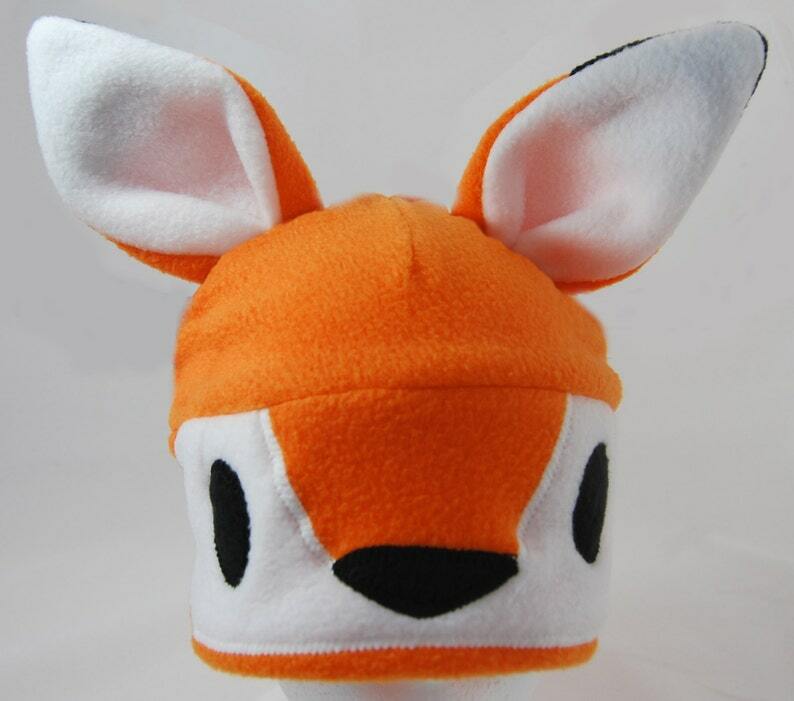 This foxy fellow is sure to make your head feel as warm as his bright orange color. His ears are delicately tipped in black and his cheeks are snowy white. 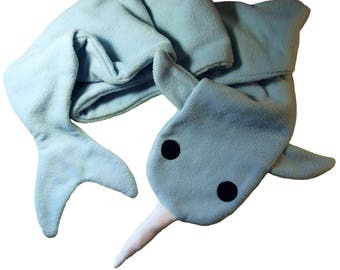 He's machine wash and dryable and sized for an average teen or adult head.